You play as a test subject in a rather odd sort of short lived experiments, go beyond your purpose and inevitably make your daring escape. Right click and hold on objects like barrels and boxes to move them around! Artifex wrote: Great job, I love the sequence / flow. Remindme of weirds dreams of mine. Also some style like in dishonored/max payne oniric parts. I love it. Immortality wrote: I liked the games style, a mix between portal and dear esther is a really interesting idea and with some more polish and writing could make something really special. 3, 2, 1... Lets Jam! 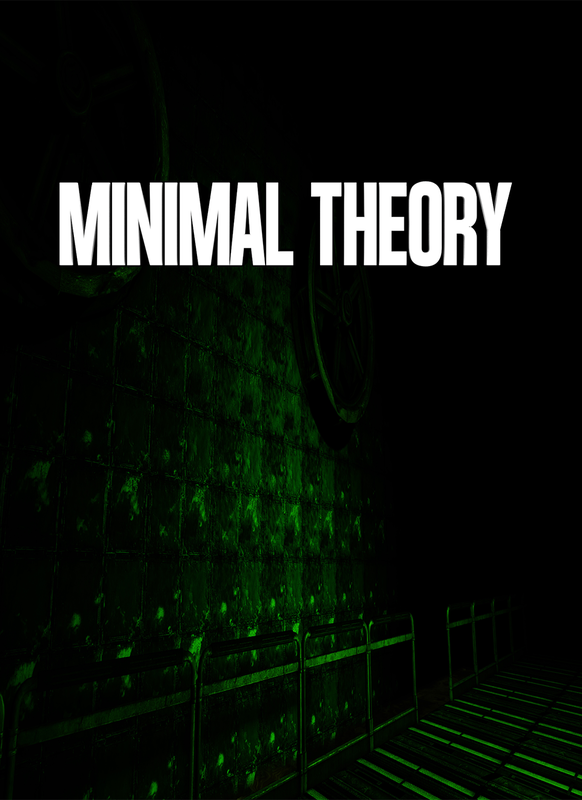 Thank you so much for playing Minimal Theory it was a short experience and a great little experiment! I crafted the game in 2 days for a Ludum Dare contest I am absolutely baffled on how many plays it got and of how many of you uploaded your gameplays of it ... its truly awesome! (however dumb and short the game is). When I am not working professionally on games I like to toy with different designs and concepts and its refreshing to see responses and how people interact with the content I create rather there is lots of content in the game or minimal content. 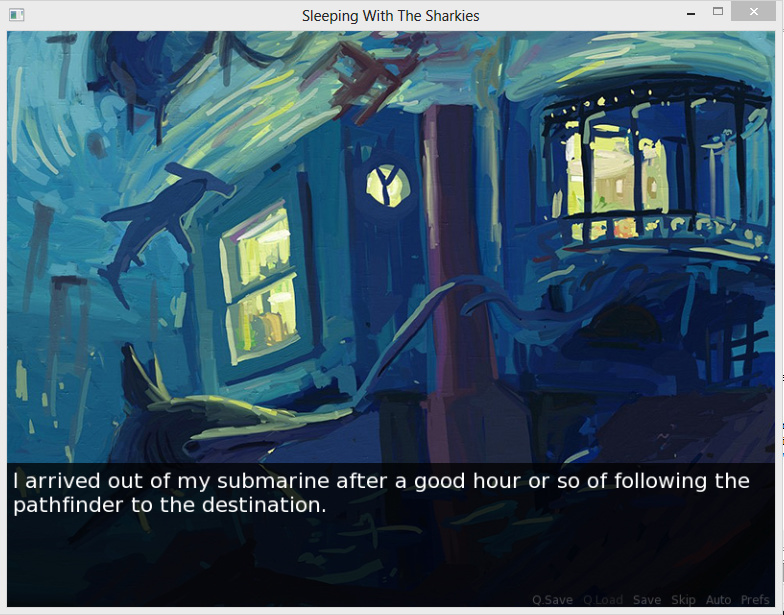 Shortly this page (including the desura page) will be edited and changed a bit to support more game jam games of mine! think of it as a little bundle of free games. None are professional in any way or perhaps that good ... they will most likely have several bugs however I encourage you to try playing them and sharing with me and others your experiences! The following are games to be added soon! Alice attends to her tea party greeted by Henry her psychotic stuffed teddy bear together they embark on a short yet epic adventure into the unknown to find the missing party guests.Within the story a twisted madness and furlong loneliness of a girl who has nothing but her imaginary friends and a torn down beautiful yet cruel world. Developed for Gamejolt contest 10. 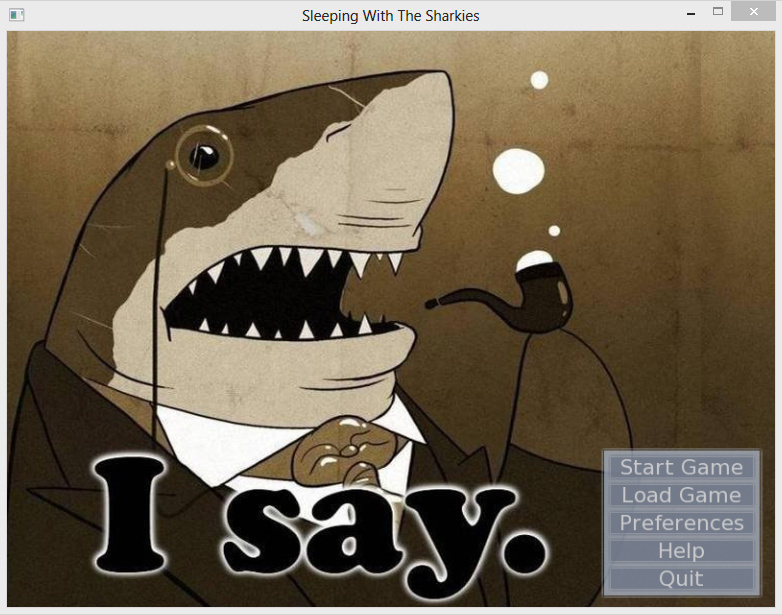 Sir Oswald is a wealthy venture capitalist loan shark whom is invited to a party by Sir Reginald Fancy Fins along with several other gentlesharks however they quickly discover there is a kriller among them. Developed for MiniLD46 / SharkJam in 48 hours. Help pledge and or share the Nightmare : Among Shadows Indiegogo! Minimal Mortem - Post Mortem! I give a few thoughts about my ludum dare game and some insight into the future. I give my concluding thoughts about Minmal Theory and give hope for a Pending future release. Sirfireknight31 the main voice actor plays Minimal Theory for your amusement. Thanks for playing! Please do give a rating if you enjoyed the game! Ok, tip: Those that are having problems starting go and right click on your desura shortcut (either startmenu for windows 7, desktop or metro start for windows 8 and 8.1) and select "Run as administrator" then it will start the installer correctly. 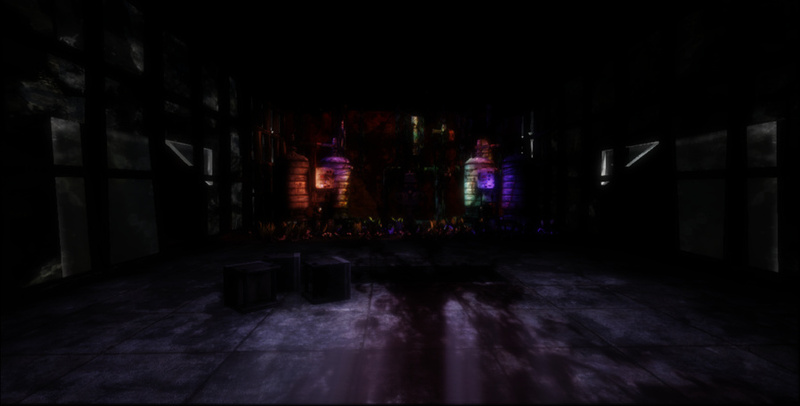 Additional content coming soon with a new game jam game made in UDK by myself. If you are able to get mark to play it this must be a good game! Just luck I suppose honestly for a game I made in 2 days I was a little disappointed he played it as it's definitely not one of the best things I have made. i've downloaded the game fine, but when i try launch it a little box pops up and says that it has stopped working? anyway to fix this problem? would love to try this game out. Yeah same. What a shame. looks really good too. (UDK stopped responding) . sigh. oh well. \nope, no solution has come up to my knowledge. I really want to play this game, but for some reason it just doesn't work. i has nothing to do with the game, but the engine itself. sigh.